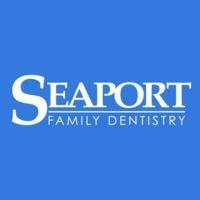 The Seaport Family Dentistry team is here to help you achieve your most beautiful and healthiest smile. 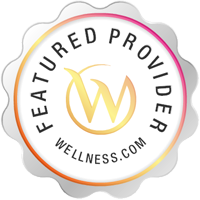 Our dentists are leaders and specialists in cosmetic and restorative dentistry, and help patients find the solutions to any dental issue. Got me in on a Friday when no other dentist I tired could. They were able to put a permanent crown on my cracked tooth that now feels just like my original tooth did before it was cracked. Loved the gentleness of the dentist and the care the staff took. I wasn't their patient before but I am now. Great job, I'm thrilled. This dentist's office is terrible and I don't know how it has such good reviews. They always got my daughter in very late, never on the appointment time. My daughter ended up being too scared to do her dental cleaning and all they did was x-ray her teeth. Well, they charged me for the ENTIRE cleaning! They also put the wrong type of spacer in her mouth at a previous visit so now I have to pay full price for the RIGHT spacer to be put in at a different dentist because the insurance company says it was already done. I will NEVER recommend this place to anyone! Definitely! It was one of the best dental chairs I've ever been in!